With a great eye for detail and the ability to make a vision become reality, designers create the world around us. Producing smartly crafted objects and developing creative ideas that shape our surroundings are essential skills in modern society. Whether your dream is to design a stunning park, develop plans that improve a city, create beautiful and functional home landscapes, envision calming or active public spaces, or invent a great new outdoor product, the College of Agriculture and Applied Sciences can help you begin and excel in your design-related career. Develop your abilities to envision and design the places that define communities, such as parks, gardens and campuses. Landscape architects analyze the ways people interact with the world around them, and how natural environments interact with built environments. This degree will provide you with the creative and technical skills needed to design and protect the spaces that define communities, such as parks, campuses, streetscapes, and plazas. You will benefit from hands-on learning and work experience with real clients. Outstanding faculty members combine their teaching, research and professional knowledge with exceptional experience to prepare future landscape architects for exciting and successful careers. 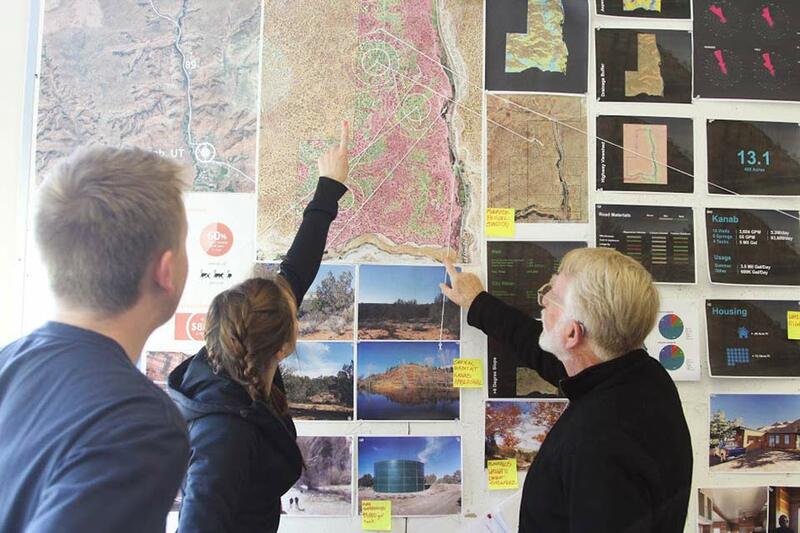 Professors plan yearly trips focused on providing students with opportunities to connect with landscape architecture professionals from across the country and around the world. These connections can be valuable as you establish yourself as a successful landscape architect. Landscape architects find career opportunities in city planning, urban redevelopment, park planning, public garden design and may work for government agencies, companies, or design firms. Students in this program learn about the design, construction and maintenance of residential and small-scale commercial landscapes. Students who enjoy working with their hands in an outdoor environment will find a home in this program. With a balance of landscape horticulture and landscape design, you will receive a well-rounded education that incorporates coursework from plant sciences, chemistry, biology, soil science, design and construction. You will not only develop an eye for the aesthetics of landscapes, but also the technical skills needed to install and maintain them. Businesses seeking to make a positive visual impact with their outdoor space will be eager to hire you to design and maintain their landscape. Students from this program often find employment at nurseries, greenhouses and private residences. 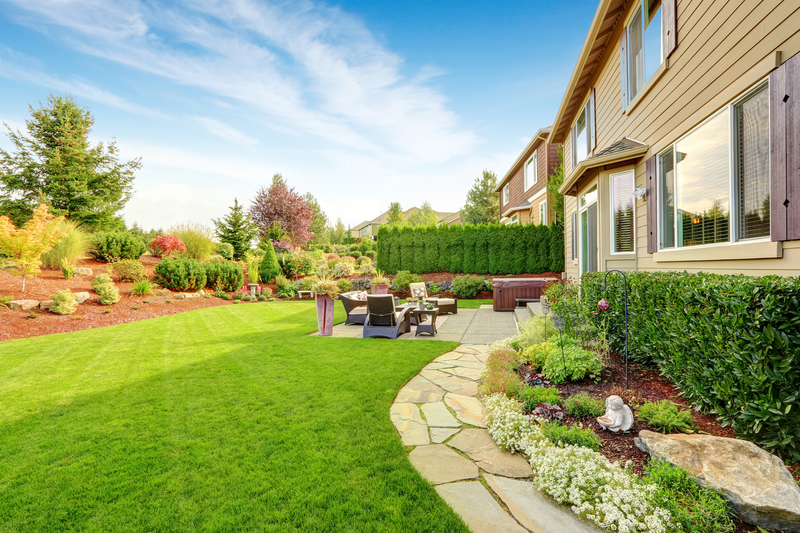 If you want to be your own boss someday, this program can also prepare you to own or manage a landscaping company. This graduate degree is designed to prepare future planners to analyze resources in order to make planning decisions for changing communities. In this program, you’ll gain a thorough understanding of environmental, cultural and economic resources and how to use those resources to make appropriate planning decisions. This program focuses on applying knowledge to the real world, even before you graduate. You’ll work directly with community decision makers, and your academic activities will make tangible and beneficial contributions. 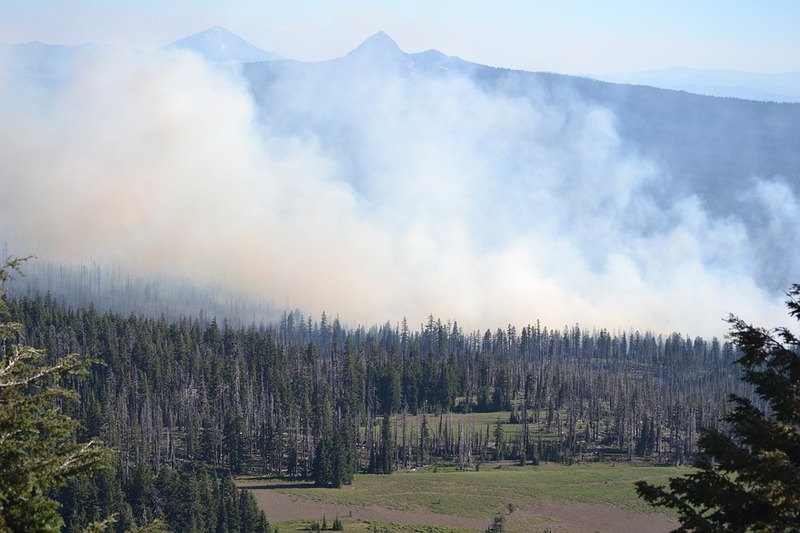 This program is jointly administered by the departments of Environment and Society and Landscape Architecture and Environmental Planning, providing an interdisciplinary education. The combination of formal class work, seminars, special courses, hands-on experiences and workshops prepare you to address the complex issues of bioregional planning and management. This degree immerses students in the landscape architecture field, preparing them for successful professional or academic careers. 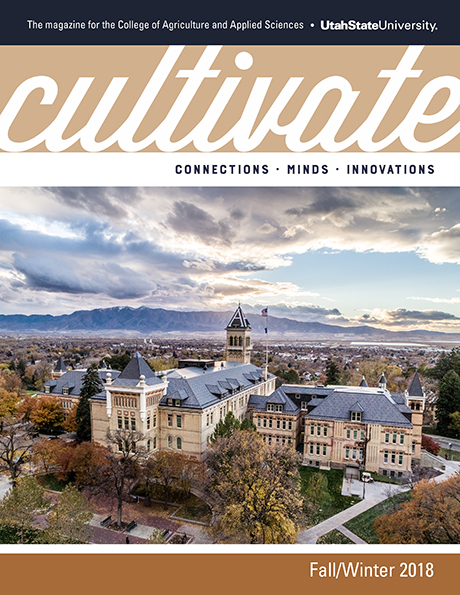 The graduate degrees offered by the Department of Landscape Architecture and Environmental Planning make you a part of the longest-established landscape architecture programs in the Intermountain West. These programs emphasize traditional site-scale planning and design, as well as broader areas of the profession such as landscape analysis, computer-aided design techniques and use of visualization tools such as virtual reality. 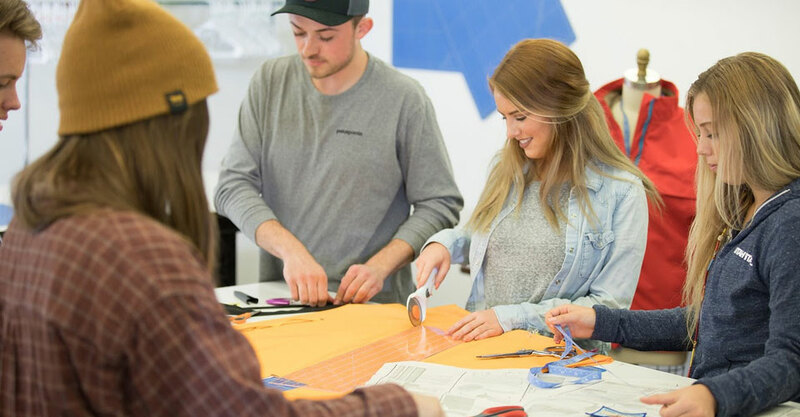 Students can design a course of study specific to their interests or choose to concentrate their studies in areas such as open space conservation planning, cultural and historic landscapes, urban design or sustainable landscapes. Graduates find a wide variety of career options are available to them, including work as a state or municipal park designer, sustainability coordinator, employment with a firm or as a private consultant, or as professor of landscape architecture. Students of ornamental horticulture study growing and arranging ornamental plants and how to use them to design and maintain landscapes. If you have a green thumb (or want to develop one) and an eye for design, then ornamental horticulture could be right for you. This program prepares you with a thorough understanding of how specific plants respond to different climates and growing conditions. Using these skills, you will be able to plan and create beautiful and interesting outdoor spaces. This program, which is offered as both a certificate and an associate’s degree, prepares you for work in nurseries, garden centers, greenhouses and floral shops, or as a groundskeeper for golf courses, school districts, cities and more. Whether you are looking for a full-time career in ornamental horticulture or you want to learn more about horticulture as a hobby, this degree or certificate is for you. This minor combines the technical and artistic elements of landscape design. Students who enjoy working with their hands in the outdoors should consider this minor. You will develop an eye for the aesthetics of landscape design, and learn the technical skills needed to install and maintain landscapes. This minor works as a great addition for students majoring in plant and life sciences. As our world continues to become more urbanized, there will be a growing demand for graduates who understand plant, suburban and urban needs. Studying landscape design will allow you to add design components to your skill set, making you more competitive in the job market.